We are happy to announce that the new colour collection, Acqua di Carthusia Selection, has been officially launched at Fenwicks in Tunbridge Wells. 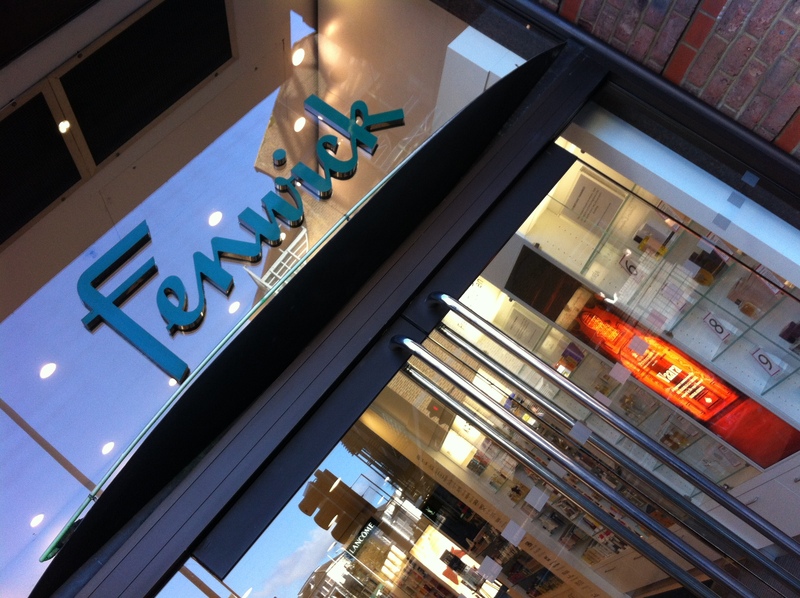 It was a great day, the staff were all very excited and we are pleased to welcome Fenwicks as our newest Carthusia stockist. The four fragrances, each differently coloured are centred around one idea: the essences of the flowers and plants which grow in that Mediterranean dreamscape called Capri. Aquamarine is the colour matching the scent of aloe vera. The nature of this plant, which grows freely on the sun-soaked rocks, is softened by lavender, geranium and jasmine. The result? 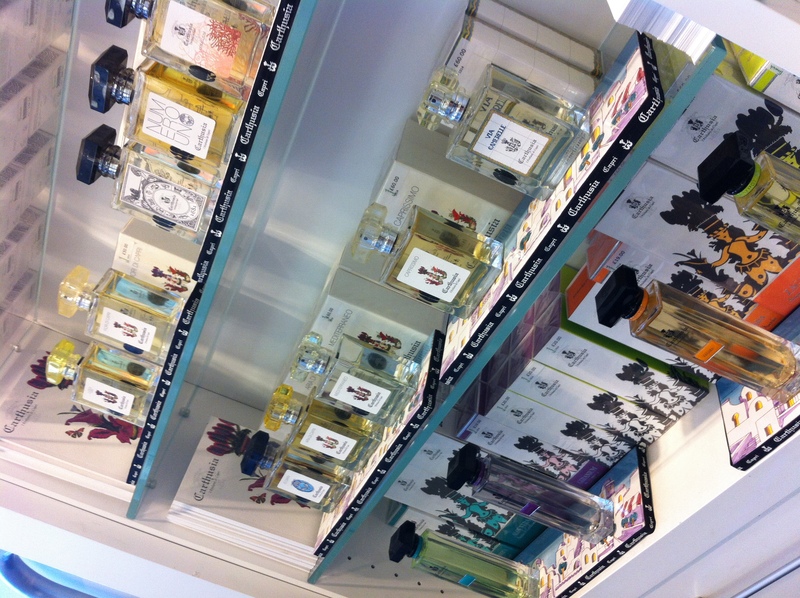 A refreshing and elegant perfume. Yellow, instead, represents bergamot. This fragrance includes the vitality of citrus, which plays a leading role amongst the gardens, villas and colonnades of the island’s homes. Seductive, lively and cheerful: you can recognize bergamot instantly. 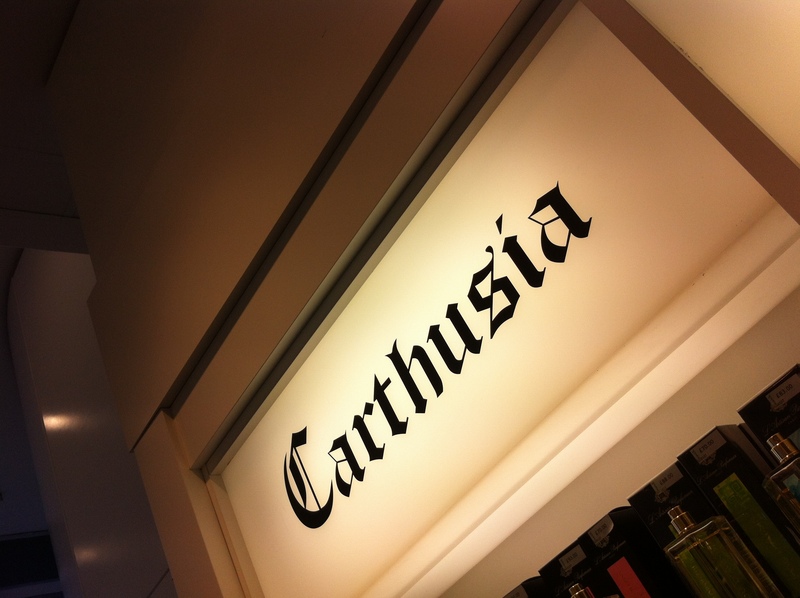 Shades of violet are dedicated to the geranium, a wild flower symbolic of Capri. You’ll find it along the walking paths, on grassy inclines and terraces overlooking the sea: its nature has been tamed, blended with the essences of lemon, calamint and citronella. Orange reflects the spirit of zagara, the quintessence of spring. This flower blooms in April and May, bedecking the lemon and orange trees in its white petals, leaving a mellow and delicate fragrance. 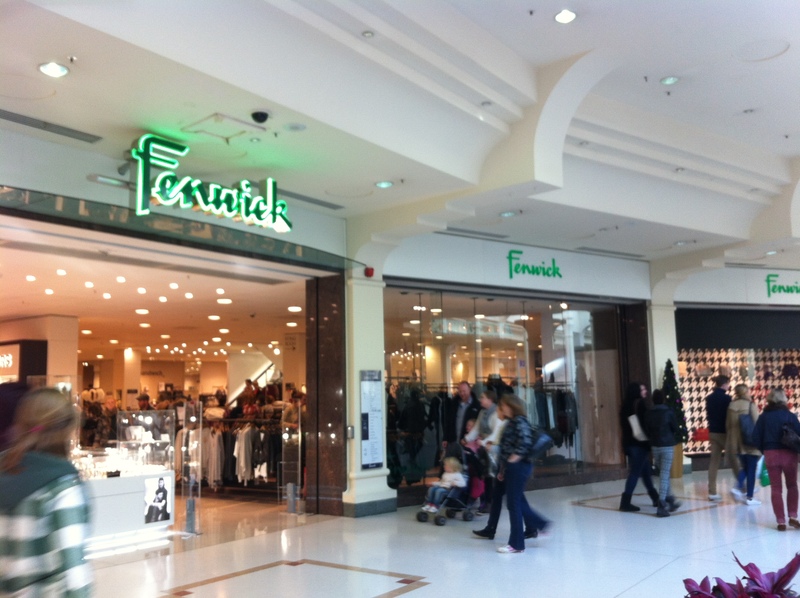 Be sure to pop down to one of the 11 Fenwicks stores in the UK to check it out!